Being vegan means you celebrate and cherish life. 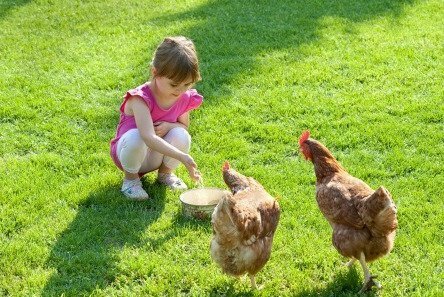 Your life-style choices will actively demonstrate compassion and respect for all living beings. Veganism promotes non-violence and equality; and is opposed to violence and discrimination. We choose not to participate in the cycle of enslavement and exploitation of human and non-human animals. Vegans choose cruelty-free products and a plant-based diet. We refrain from the consumption and/or use of anything that is derived from animals. This includes meat, eggs, dairy, seafood and honey; as well as leather, wool, fur and silk. Vegans avoid products that have been tested on animals. We believe that all sentient beings have the ability to feel mental and physical joy as well as pain; and that the lives of animals are as important to them as ours are to us. Veganism is a journey of self discovery and growth. 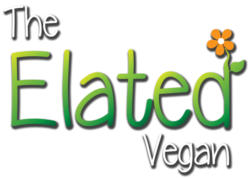 Vegans strive to become more ethical and compassionate. We are willing to face the truth behind the marketing messages, and accept personal responsibility for the consequences of our actions. Experiencing this shift in perception, makes veganism an easy and joyful experience for us. Veganism is about living in harmony with the animals, preserving the resources of our planet and co-existing in peace with our fellow humans. Fair trade and welfare standards for humans are as important as compassion and justice for animals. 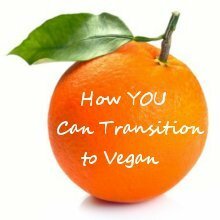 Would you like to know more about a vegan lifestyle? Contact us. We look forward to hearing from you!